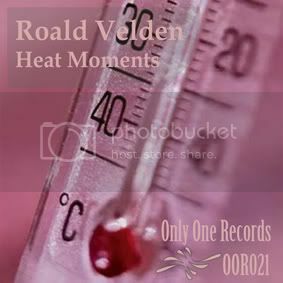 Thread: OOR021 - Roald Velden - Heat Moments Out Now!! Both Roald Velden & Cylum don't need any introduction to anyone interested in trance music. Together or separately Cylum & Velden are among the best uplifting trance producers all over the world. Roald Velden bring us an amazing melodic trance track with sublime melodies & extremely-well produced. Original Mix, it is one of the best tunes released onto Only One so far. Many feelings included in this tune. Driving bassline, great pads & leads. Cylum Remix, maybe a little more relaxed than original but keeping same elegance, fantastic production and more suitable for start your sets.